I finally have the 3 winners for the exclusive advance copies of the Ditch the Wheat cookbook. 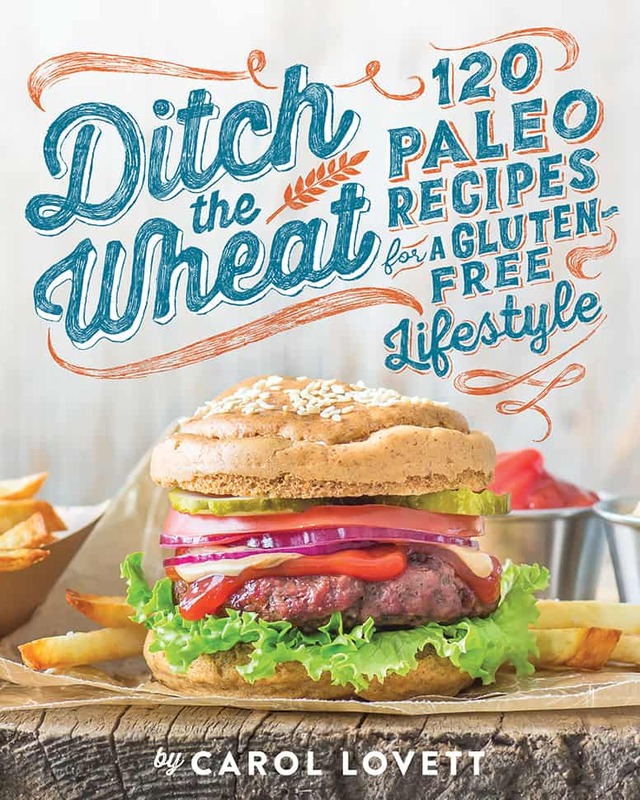 The cookbook releases Feb 23rd, 2016 and you can find it on Amazon here. ***I have contacted all of the winners. 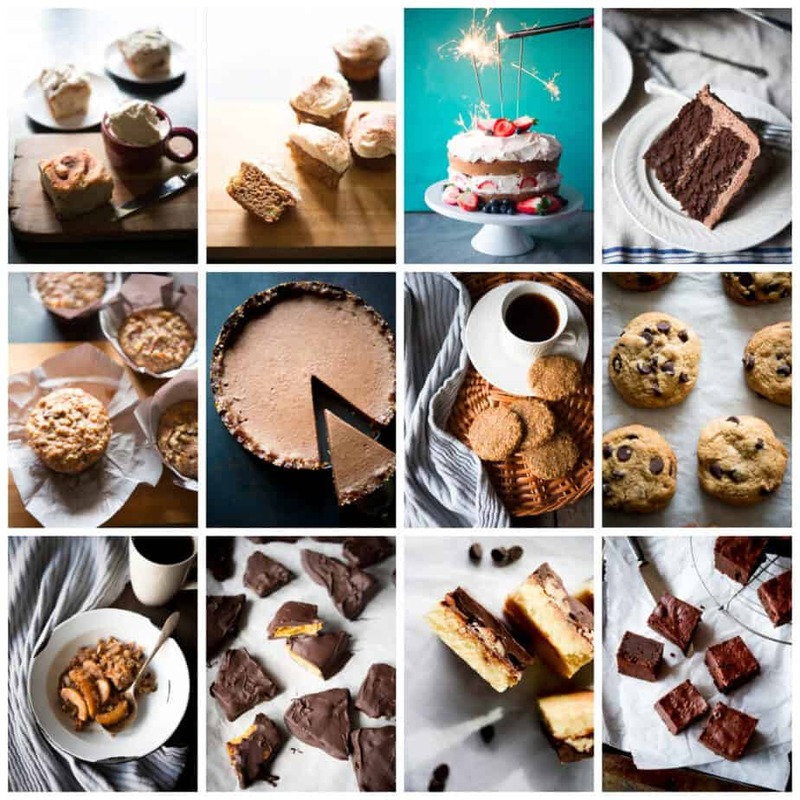 Some desserts and baked goods from the cookbook. All they had to do was share this picture on Facebook, Twitter and/or Instagram and include the hashtag #DTWSPOTLIGHT so I could easily find their post. This contest will end February 15, 2016 at 11:59pm Eastern time. There are three prizes. There is one winner per prize and a person is eligible to win only one prize. The winners will be chosen randomly. 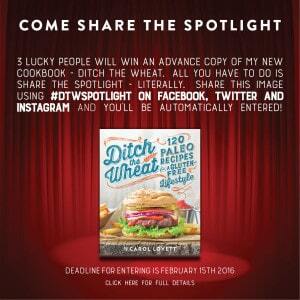 The winners will be announced February 16, 2016 on my blog, Facebook fan page and Instagram. Winner will have 48 hours to contact me at ditchthewheat@gmail.com with his or her full name, address, and phone number. No purchase necessary to win. This contest is only open to readers in United States.